Servers and storage solutions based on Intel® Xeon® processors deliver an unmatched combination of performance and built-in capabilities to support virtualized data centers and next-generation private clouds that are flexible, efficient, cost-effective, and built to scale. High-performance computing solutions based on Intel® Xeon® processors deliver dynamic scalability, greater performance, and faster time to discovery. 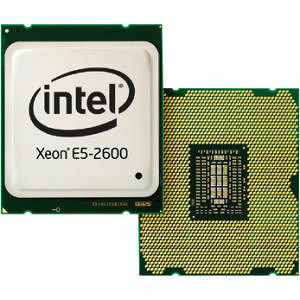 The Intel® Xeon® processor family significantly reduces the processing time of large data sets, resulting in lower costs than previously possible. Intel® Xeon® processor-based workstations deliver the highest levels of performance and data integrity, providing the capability and capacity to improve innovation.